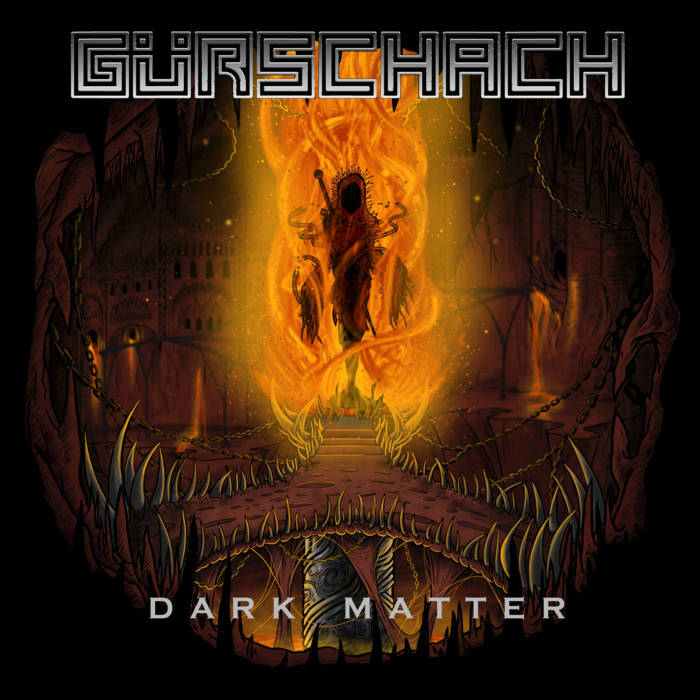 Gürschach is a four piece experimental act of the metal kind, from the Bay Area that is California's San Francisco. 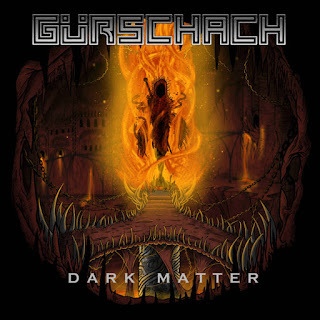 They have recently released their album titled "Dark Matter", in which their main vision is to create an unfamiliar yet captivating listening experience for their audience in question. In other words, you the listener of course. This vision comes into full focus upon this album that is "Dark Matter", with such tracks as "Undead Empire", "Do It Yourself", "Seriously, Do It Yourself", "Buried Under Insanity", and "Innocent Blood". These select few being the most appealing in terms of sound, for this type of act, that takes on such genres as experimental, groove metal, thrash metal, and progressive metal. These genres being clear stables of choice, within these tracks mentioned prior, the material at hand being quite impressive, yet very aggressive at times. The material is groovy based with the instrumental and vocal chords being in top form, very precise yet fierce. The energy is very fast paced but mellow as well, the combination is very flip flopped, making it more or less a solid ground of efforts. "Dark Matter", is in short terms, an album that has got good material, with a crafty band who knows what they are doing, and they do it rather well if nice darn right nice.